Broadway’s greatest songwriter. 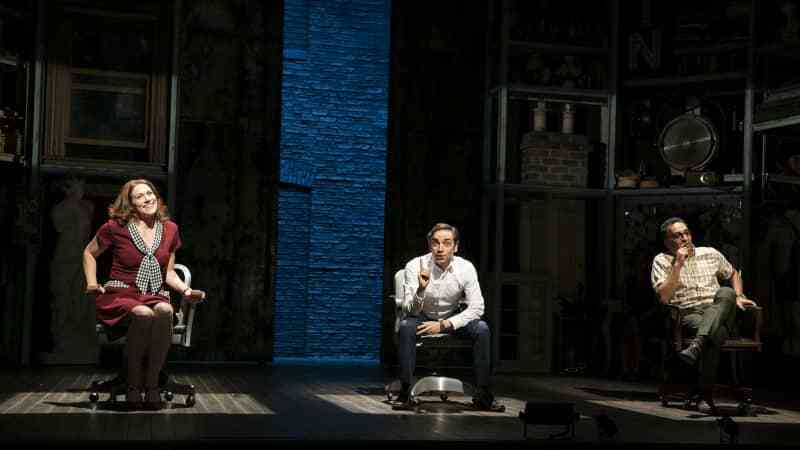 A daring musical that has fascinated theatre fans for 40 years. 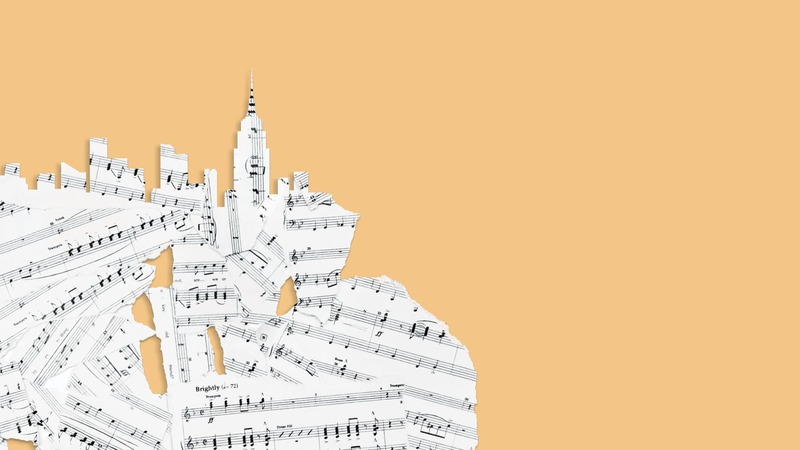 And an upstart theater company that’s emerged as one of New York’s most creative. 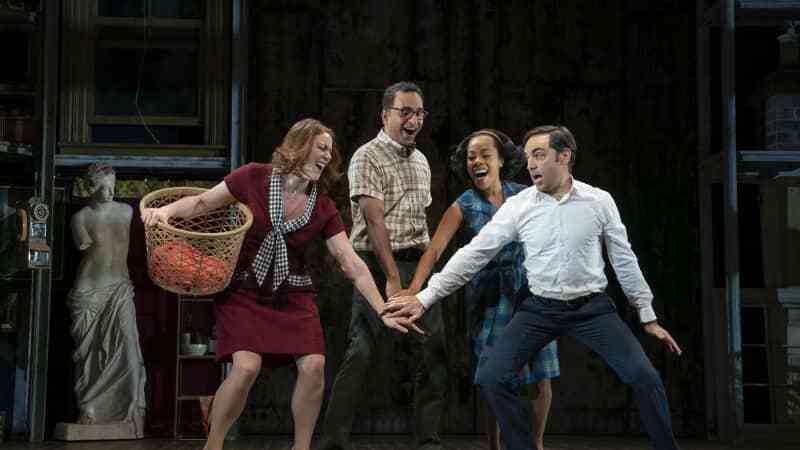 The result is “an early contender for the most exhilarating production of the year” (The Star-Ledger). 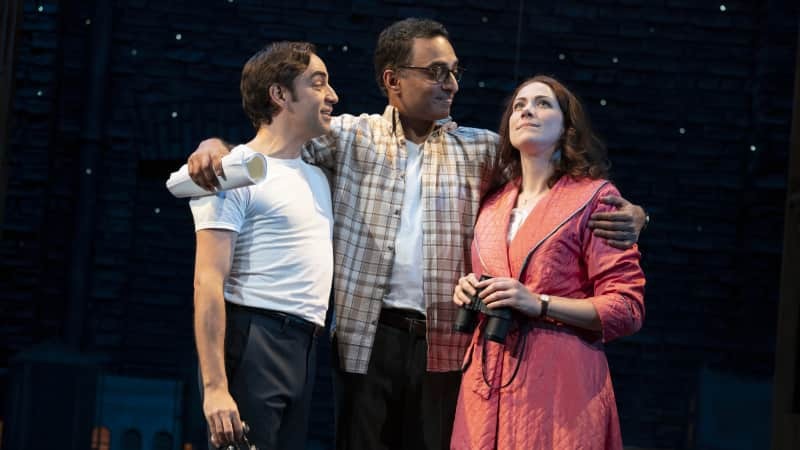 Fiasco Theater’s new production of Stephen Sondheim and George Furth’s Merrily We Roll Along, the audacious musical about three lifelong friends who fall apart and come together trying to make their dreams come true. 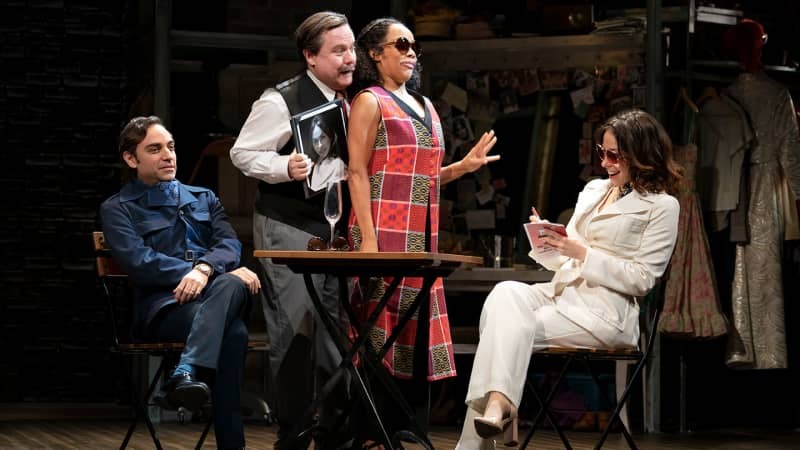 It’s “a glittering jewel revealed, with an exceptional cast” (New York Stage Review). 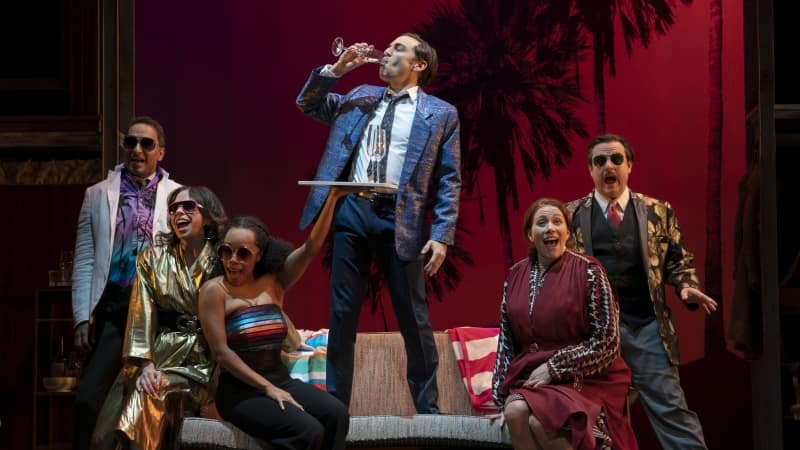 Don’t miss the theatre event no lover of musicals should miss, onstage through April 7 only. Relaxed performance available March 30, 2019. Lean more. 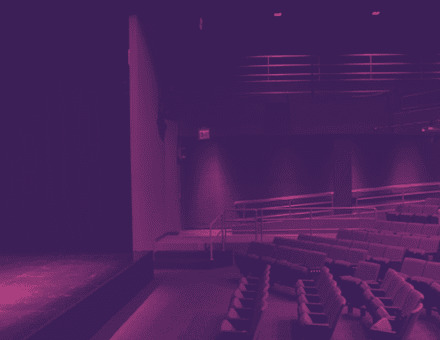 For every production, we create an UPSTAGE guide that features interviews with the production’s creative team members, contextual information about the play and teacher resources and activities to enhance your experience. 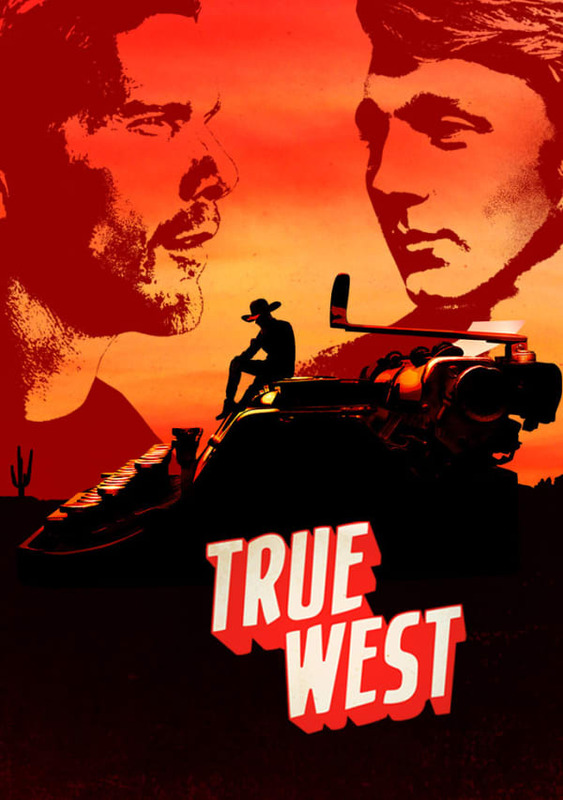 Read this show's guide here. 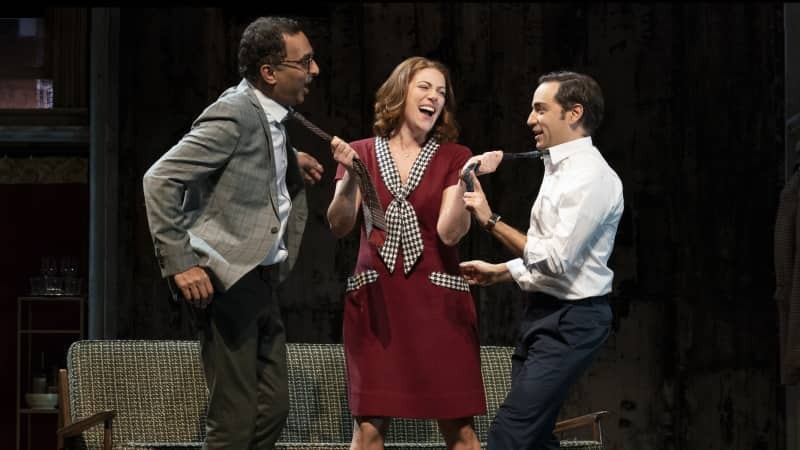 ﻿Partial underwriting support for Merrily We Roll Along contributed by Roger Berlind, Robert Boyett Theatricals and Gina Maria Leonetti. 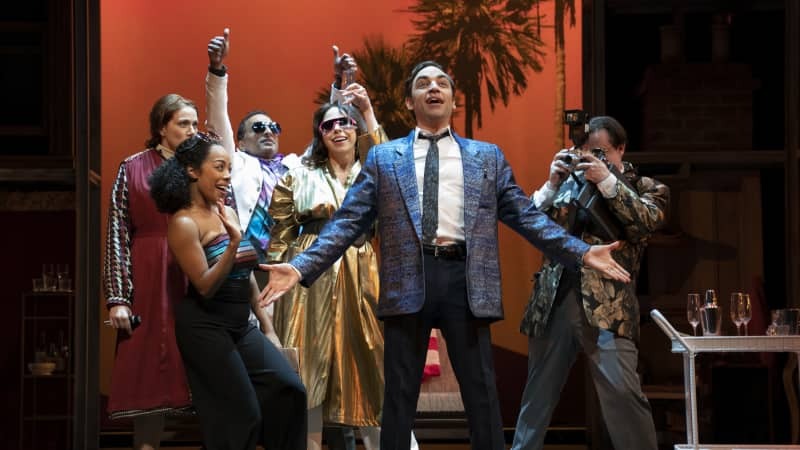 This production benefits from Roundabout’s Musical Theatre Production Fund with lead gifts from Perry and Marty Granoff, Michael Kors and Lance Le Pere, Diane and Tom Tuft, and Cynthia C. Wainwright and Stephen Berger. 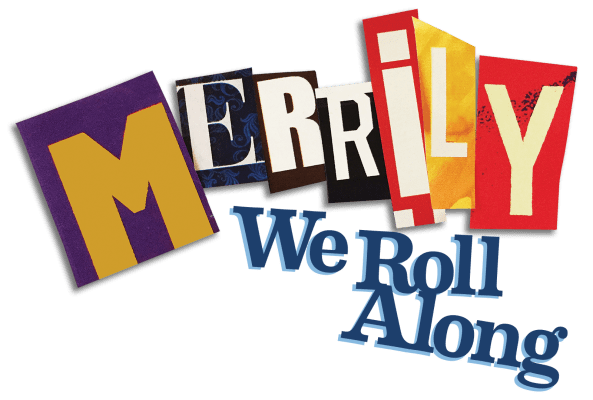 Special thanks to Elizabeth Armstrong and Gina Maria Leonetti for supporting Roundabout’s development of Merrily We Roll Along.